Would you like to improve your Library and at the same time receive a gift? 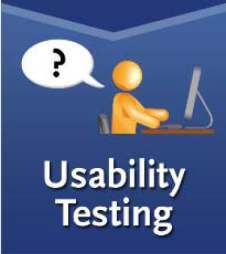 We need students who would like to participate in website usability testing. Just 30 minutes of your time will help us improve the library’s website. Volunteers who participated in the usability testing this spring enjoyed the experience. You will receive a set of three mini clip-on flash drives with 4 GB of memory as a thank you gift. Please contact Melanie Wood if you are interested.